Since 2005, LAXPOWER has calculated a national computer ranking for all high school lacrosse teams in the United States. 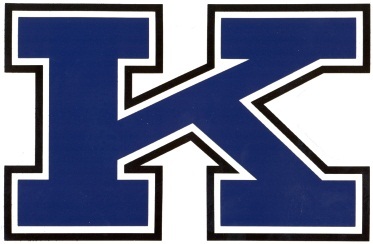 Every single year since the inception of the LAXPOWER rankings, Kilbourne has been ranked in the top 10% amoung all high school lacrosse teams throughout the country. To learn more about LAXPOWER's rankings, click here.